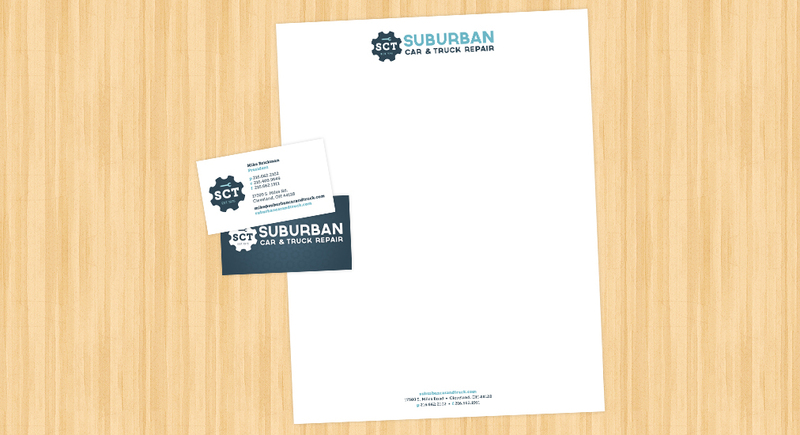 Suburban Car & Truck has been around a long time, and until they came to Quez Media, their brand had too. Bottom line- it was time for an update, so that is exactly what we gave them. The take away for Suburban included new brand colors and typeface, a completely re-imagined logo, and a new identity package that speaks to their customers, establishing the great history of the company while showing that Suburban is always adapting as it continues to grow.